With hotel data, it’s the same. Hotels are wasting valuable data without even knowing it and they need to start “going green” in regards to saving their business environments. By wasting data, hotels are losing major opportunities and revenue generating potentials. As mentioned in our previous article, “The Data Journey in a Hotel,” data is generated and collected by all team members in a hotel from the concierge to the general manager. With data generation and collection points occurring throughout all hours of the day, there is a lot of potential data to gather, convert, and use to benefit your hotel. Without proper recognition of these data points, to no surprise, data can go to waste. However, it takes much more than simply acknowledging the presence of data to prevent losing valuable revenue sources. Businesses primarily lose data when they do not have the proper technology to collect and analyze the data. Without investing in technology solutions to better understand your hotel’s data, it is nearly impossible to comprehend the information, let alone gain results from it. According to the MIT Sloan Management Review, many businesses still struggle to understand the relationship between IT investments and business value. If your hotel business cannot see the great potential its data can bring, of course it will be difficult to convince decision makers to invest in better technologies. However, thanks to the growing awareness of data’s value, businesses, hotels included, are beginning to see the true value of data and the potential return on investments in technology. While hotels are beginning to understand the importance of technology solutions and hotel data platforms, these software and applications cannot be of use to a hotel if its people do not understand how to use them or the solutions they are producing. 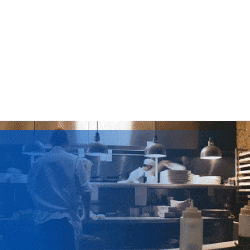 Data silos are plaguing the hospitality industry, particularly as the industry is behind when it comes to integrations between different technologies and software providers. Data is being lost between points A and B when these data silos cannot communicate with one another and are simply producing results based on their individual data points. Without integrations, larger and more valuable data analysis cannot be conducted to its fullest potential and profit generating capacity. Hotels come in all shapes and sizes. There are chain hotels, independent hotels, boutique hotels, business hotels, spas and resorts, timeshare vacation homes, extended stay hotels, convention hotels, and the list goes on and on. With such diversity within the industry, it’s impossible to find technologies that are one-size-fits-all. But why would you even want a software that isn’t tailor-made for your hotel? While there are the widespread, well-known technologies like major PMSs or POSs available, sometimes they simply don’t work for your hotel. For instance, some PMS could miss reporting on room-type levels or pick-up reports if the system doesn’t match your hotel. By using a PMS built for MICE hotel types for a small, boutique hotel, or vice versa, you would not be able to receive applicable data from your software. 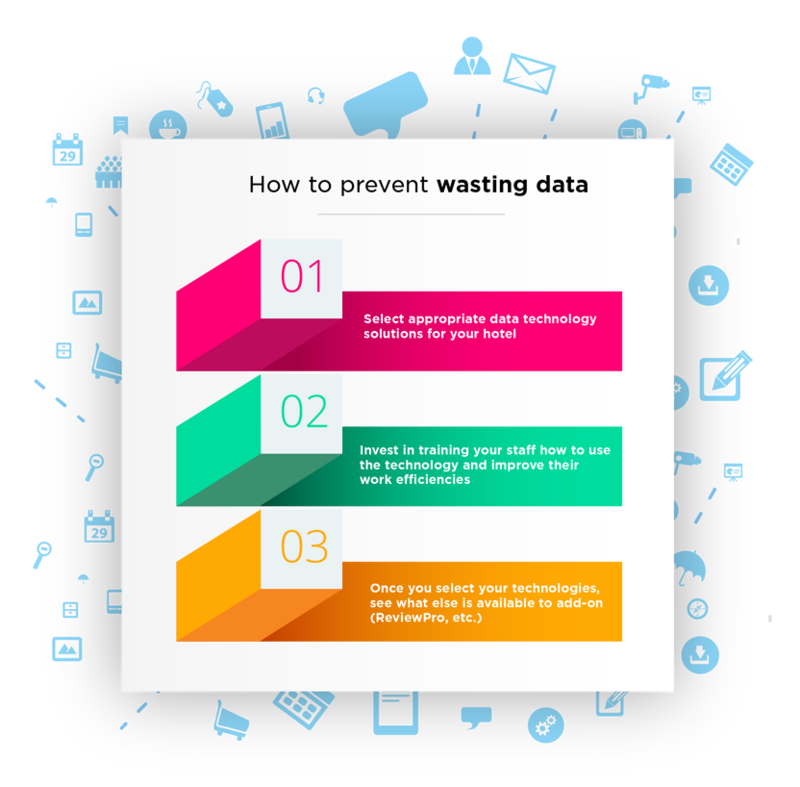 Selecting the right technology solutions for your hotel is the first and most important step to reducing your data waste because not only is it a sizable investment, but it will also determine how your business is run in the years to come. When looking for a software or program for your hotel, the best approach is to research as much as you can before investing. 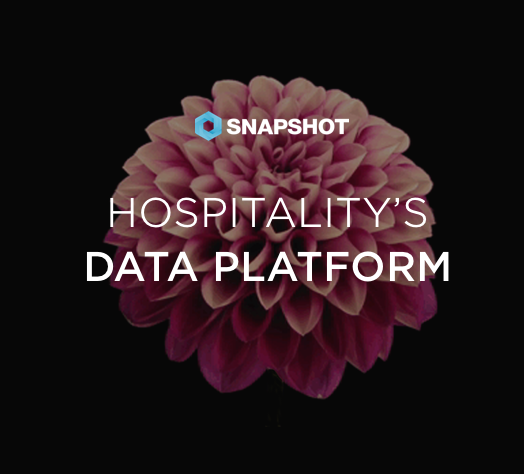 Given that SnapShot has been working with its own data dashboard and applications, in addition to third-party technology providers, we know a thing or two about hotel technology solutions. Not only is it important to select a PMS, CRM, or any solution that best fits the size, type, location, and guests of your hotel, but it’s also necessary to consider what other technologies it can be integrated with. The need for technology in the hospitality industry is growing and with this increase in demand, comes a variety of applications, programs, and systems that can only be beneficial if they can integrate with your key technologies. It’s a well-known fact in the hotel industry that people make the hotel. With exceptional employees comes great service, which in turn, brings business to a hotel. When trying to avoid wasting data, it’s critical to make sure your hotel’s staff understands the importance of data, how they contribute to the data journey, and what they can do to ensure data isn’t wasted. Without a general understanding of hotel data from every member of a hotel staff, it’s difficult to generate profits from data without a foundation. Not only does your staff need to understand the value of data, but they also need to be trained in how to use the technologies you have selected to improve data usage. By investing in time and money to train your hotel’s staff on how to not only use the software, but also understand the solutions they provide, you can ensure better results from the data analysis. As mentioned before, and in most of SnapShot’s articles, integrations between technologies is extremely important and is only going to become more so with time. As technologies develop, they will need to be able to connect with one another to avoid data silos. Thus, the technologies you select can only benefit your hotel if they are integrated with each other. Once you choose a technology that is integration-friendly, there is a growing number of add-on applications for hotels to help use data to your hotel’s advantage. One example of an integration-friendly system is the Infrasys cloud POS, which offers its customers access to open APIs and existing certified integrations with various industry partners. On the other hand, if you take a look at the SnapShot Marketplace, you’ll see that there are numerous independent applications for hotels from messaging apps to revenue management tools to OTA insights and tracking apps. If your hotel is using one of the 40 plus PMS systems integrated with SnapShot, you can download these pre-integrated add-on solutions to help gain advanced options that are not currently available to you in your existing PMS without investing time and money on new integrations or upgrades to outdated software licenses. Besides PMS and POS related add-ons, there are numerous tools to help hospitality organizations maximize their data. For example, as the importance of guest satisfaction grows, in addition to the multiple channels of review websites, it’s easy to lose a lot of essential data that is available to hotels online. Hoteliers can prevent their businesses from wasting this data by investing in reputation management tools, such as ReviewPro, which helps hotels manage their reputations by monitoring reviews, conducting satisfaction surveys, boosting rankings, and driving higher satisfaction. In the connected, social media friendly world we live in today, reviews can make or break a hotel’s reputation. These reviews provide an enormous amount of data for a hotel and if managed correctly, can increase a hotel’s occupancy, ADR, guest satisfaction, and reputation. Hotels are losing data on a daily basis simply because the industry isn’t aware of the value in its data and where to locate these data points. By acknowledging the issue and addressing the data wastage, hotels can “go green” and reduce their data waste. Technology is always changing and the hospitality industry can take advantage of these improvements by selecting the appropriate software for its hotels. No matter how advanced technology becomes, without the proper training of the people who are using it, data will still be wasted. Once hotels begin to see investments in hotel technology the way they view investing in refurbishments and inventory, they can start benefiting from data analytics and hotel data platforms to increase revenue and improve their operations. Stop wasting your hotel’s valuable data and join the industry leaders who are taking advantage of hotel data and the technologies that provide the priceless solutions. The Data Journey in a Hotel Don't forget to include technology for this hotel budget planning season!